The plot features several characters, of the highest social spheres as the lowest ones, but two stand out on the other: Rebecca (Becky) Sharp and Amelia Sedley. The first is the daughter of a French painter and dancer, and in the struggle for worldly wealth and success, challenges its deprecated background to climb the class scale. The second is a daughter of bourgeois gentlemen, sweet, remorseful, whose only interest is to marry George Osborne, a young man who has been promised since his earliest age. The only stable and honored figure in this corrupt world is Dobbin with his devotion to Amelia, bringing pathos and depths to the glorious Thickeray epic epic of love and social adventure. 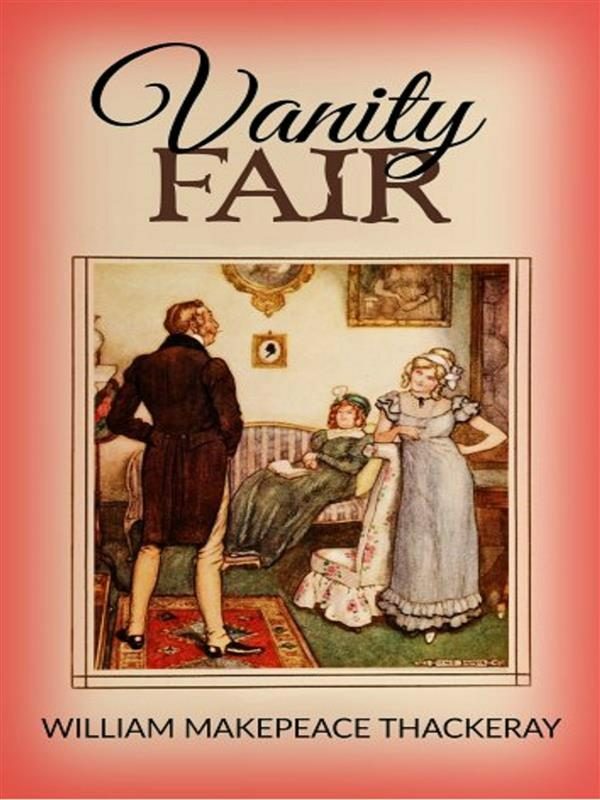 Otros ebooks de WILLIAM MAKEPEACE THACKERAY.